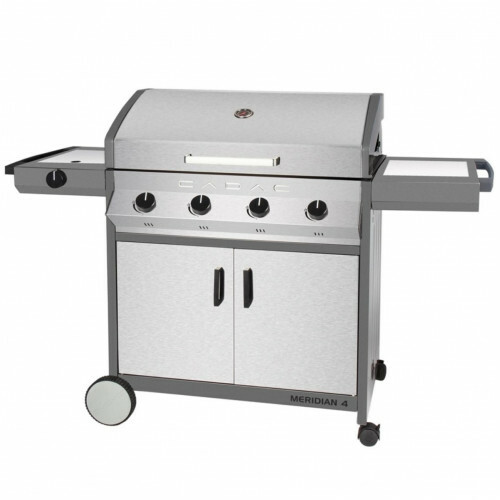 The Cadac Meridian Double Skinned Dome Gas Barbecue has an innovative design featuring break-through easy clean technology. 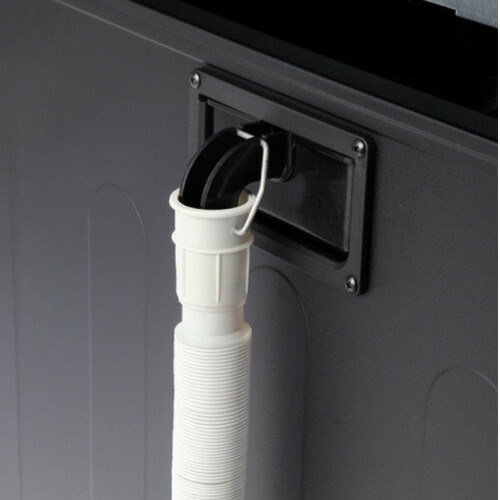 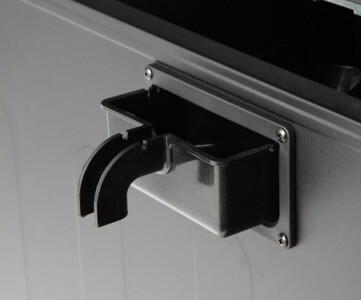 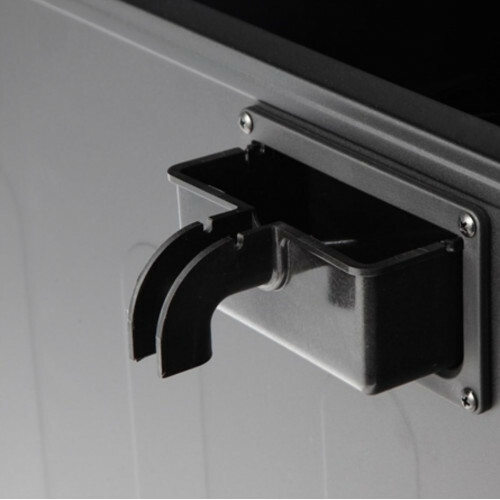 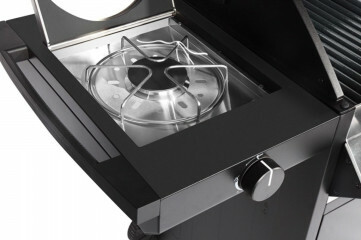 The firebox is porcelain-enamelled and features drainage channels that flow to an external drip cup at the rear, allowing it to be thoroughly cleaned very easily. 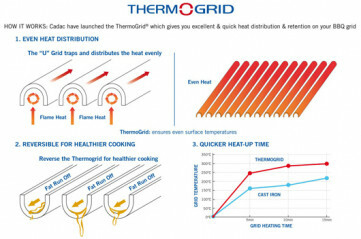 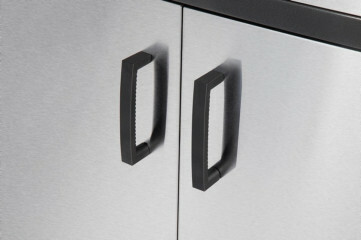 There is no fat tray to take out and clean, and there is no risk of fire because there is no tray to accumulate fat. 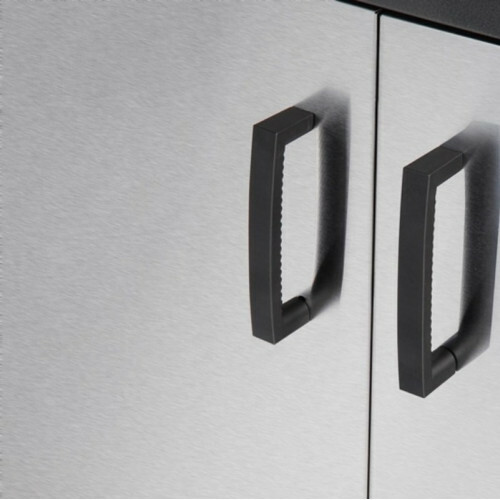 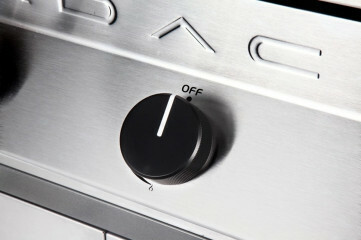 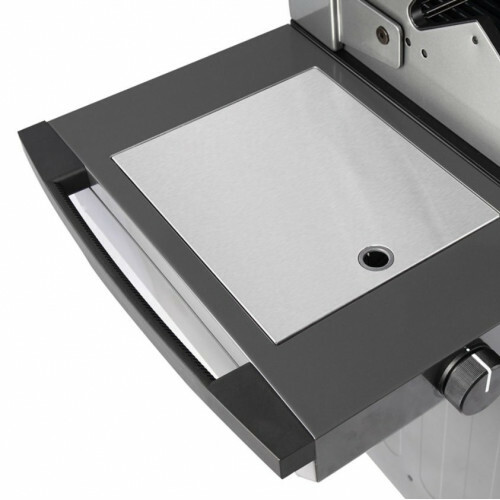 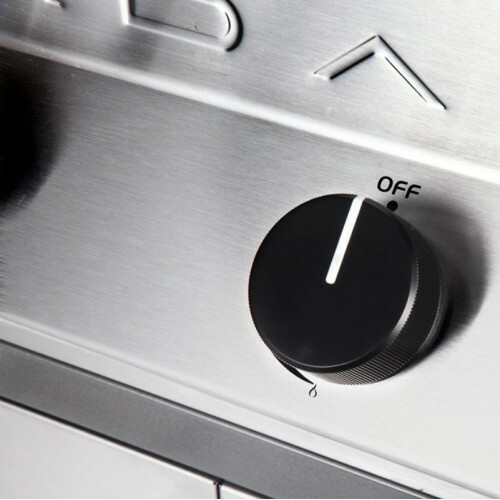 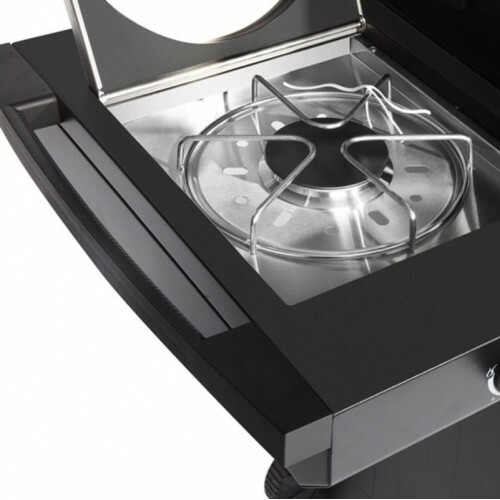 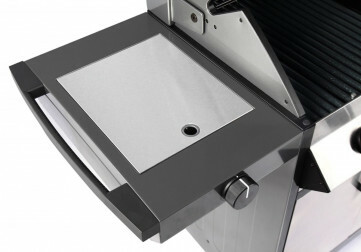 And the range of optional integrated cooking surfaces makes the Meridian the most versatile gas bbq you can find: Pizza Stone, Plancha Reversible Grill, Rotisserie or Warming Pan. 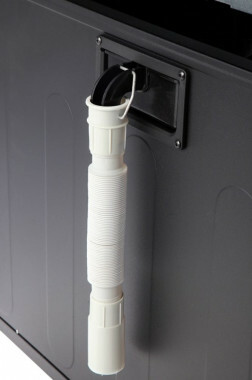 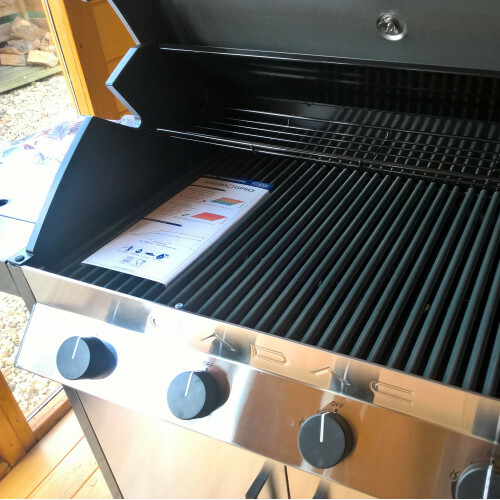 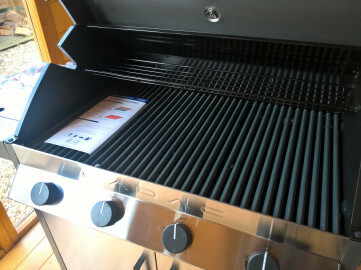 For Click & Collect purposes, this bbq is in a single box measuring 100 cm x 63 cm x 66 cm High.